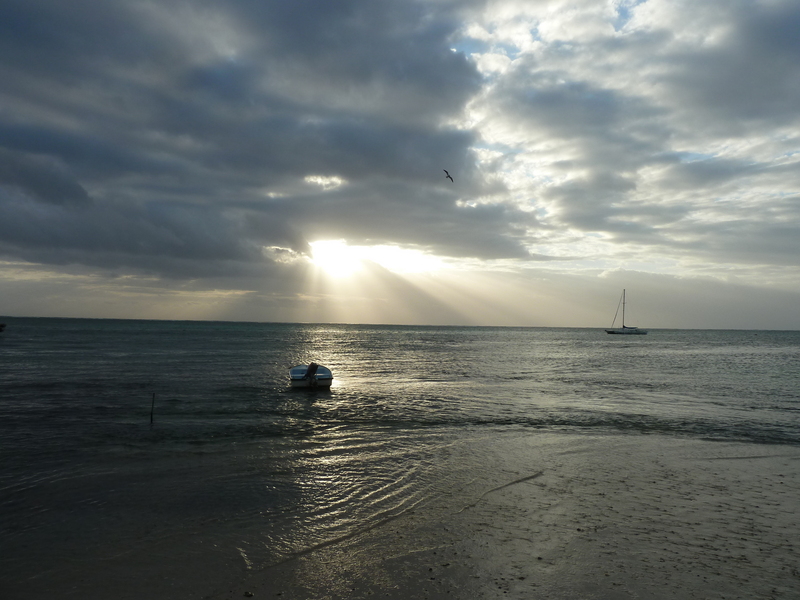 Now that I’ve lived in Belize for six months-plus, here’s a few leftover pix I never got around to posting in 2012. . . 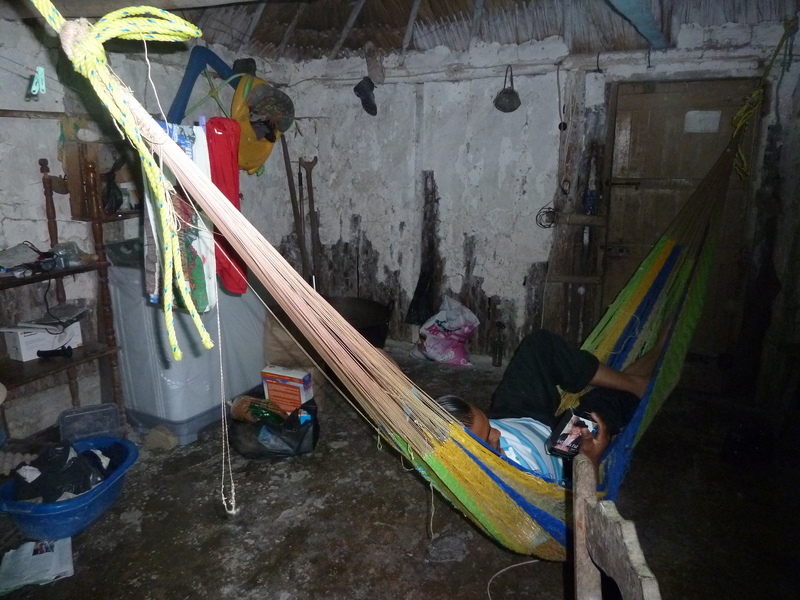 MOST EVERY BELIZEAN’S HOME WILL HAVE A HAMMOCK, OR TWO OR THREE INSIDE. AND ONE OR MORE OUTSIDE, TOO. 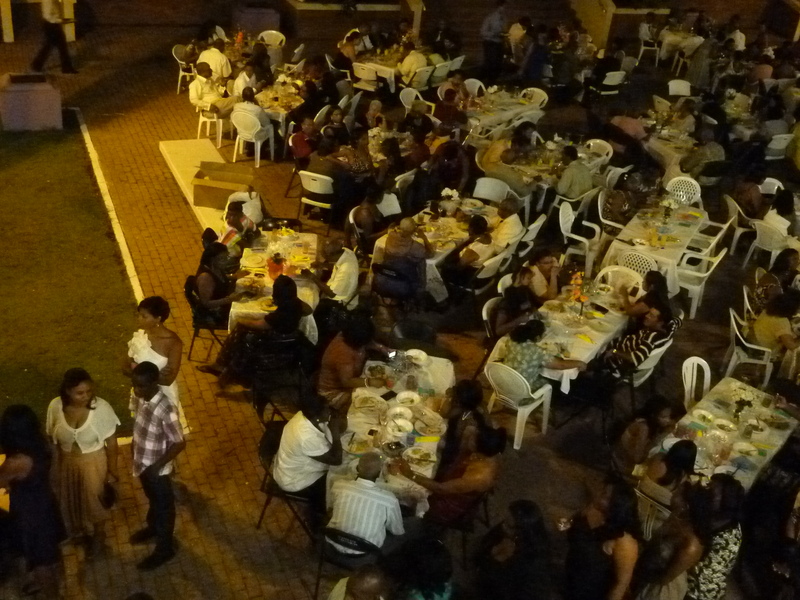 CARIBBEAN/HONDURAS CONFERENCE, METHODIST CHURCH ANNUAL FUNDRAISING BANQUET, THANKSGIVING WEEKEND 2012. AND BOY WAS THE CHOW EVER GOOD AT $50 BZ ($25 US) A PLATE. OFF THE SHORE AT SAN PEDRO, CHRISTMAS EVE, 2012. 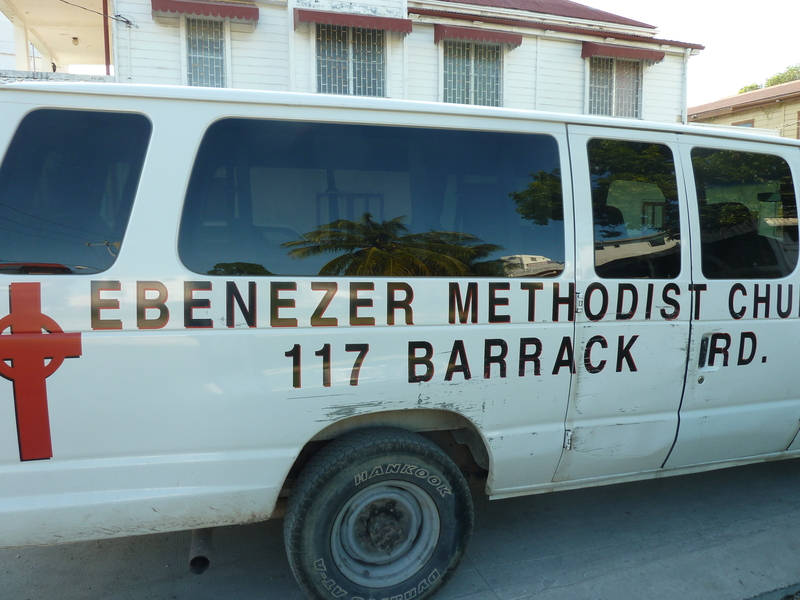 EBENEZER METHODIST CHURCH VAN, A THRIVING CHURCH IN BELIZE CITY. 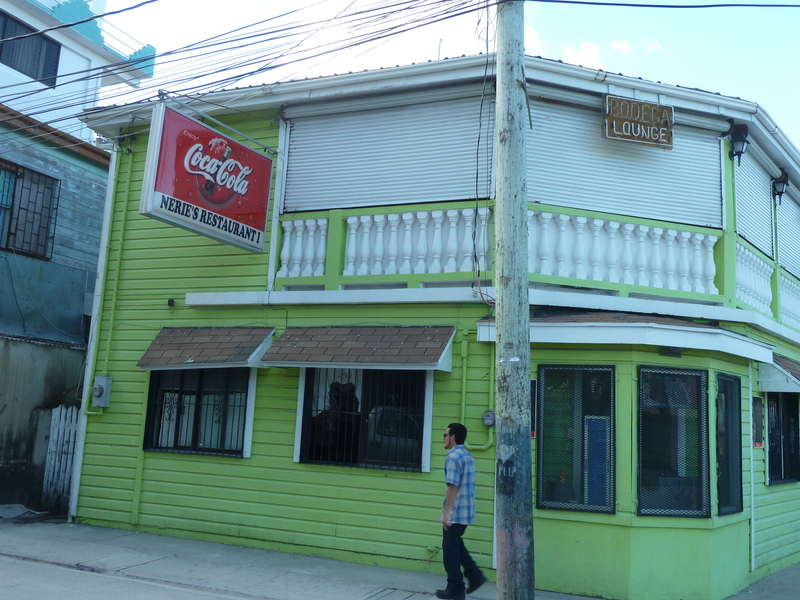 NAIR’S: BEST GREASY SPOON IN BELIZE CITY, FEATURED ON THE TRAVEL CHANNEL. AND FEATURED FOR GOOD REASON. TERRIFIC BELIZEAN DISHES. 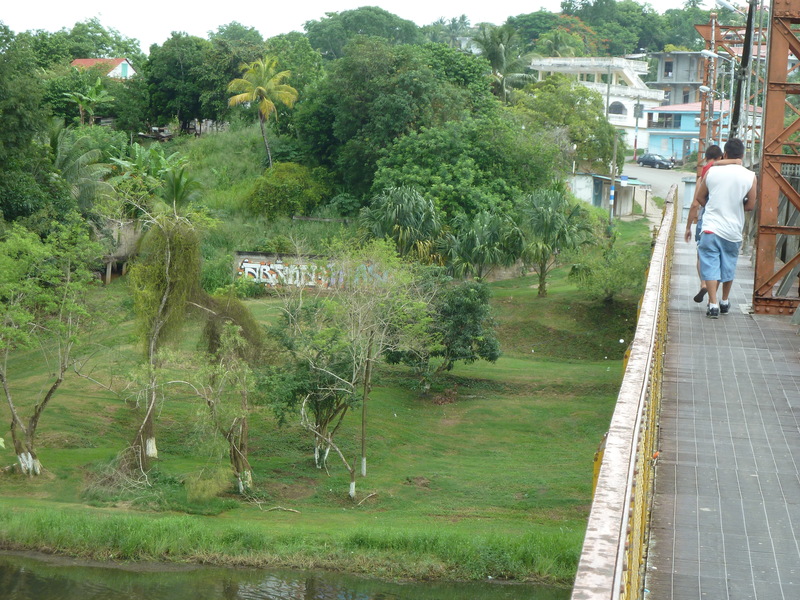 WALKWAY AT THE BRIDGE CONNECTING SAN INGACIO AND SANTA ELENA. 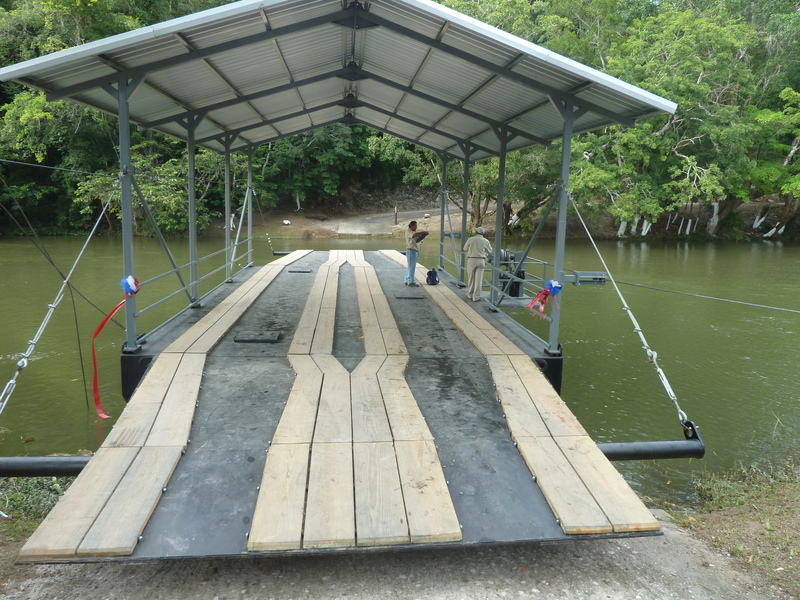 NEW HAND-CRANKED FERRY AT SUCCOTZ VILLAGE IN FAR WESTERN BELIZE–THE THIRD SUCH FERRY. LAST ONE GOT WORN OUT AFTER SEVERAL DECADES; FIRST ONE GOT WIPED OUT BY HURRICANE, HATTIE, I THINK IT WAS, WHICH REACHED ALL THE WAY TO SUCCOTZ, 70-PLUS MILES INLAND. FERRY CROSSES MOPAN RIVER AND IT’S ONE MILE UP TO XUNANTUNICH MAYAN RUINS, ONE OF THE MOST SPECTACULAR OF MAYAN RUINS IN BELIZE. 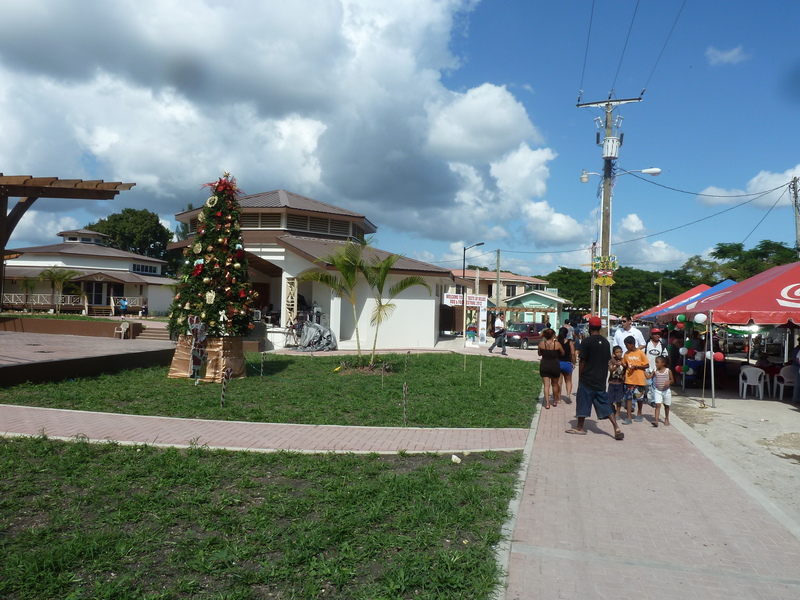 SUCCOTZ IS AN ANCIENT MAYAN VILLAGE, IN FACT, WITH MANY PURE-BLOOD MAYAN DESCENDENTS. 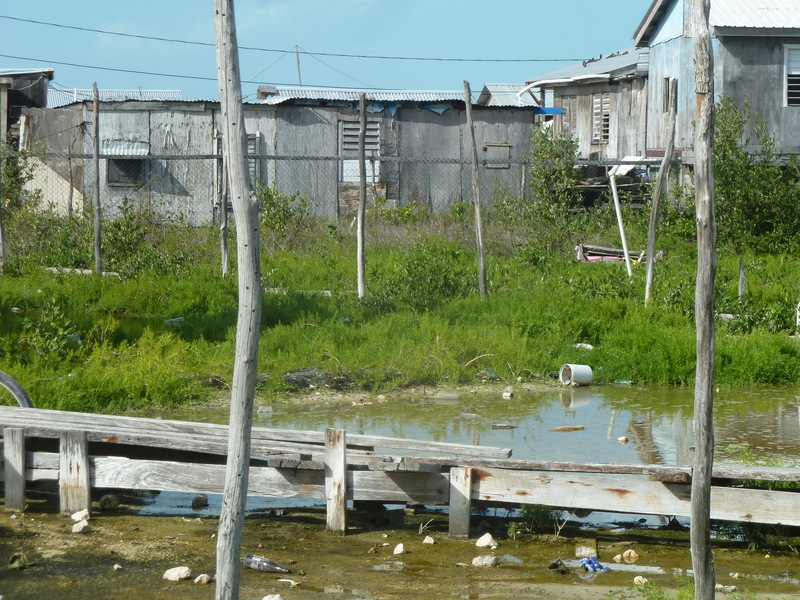 SWAMP AT SAN MATEO, VILLAGE, THE OTHER SIDE OF PARADISE, CAYE AMBERGRIS ISLAND, NEXT TO POPULAR RESORT BEACH TOWN SAN PEDRO, BZ. Thank you for sharing your postcards. Your work there must be very rewarding. Love those, Paul! It’s like an Anthro and Cultural Geog. 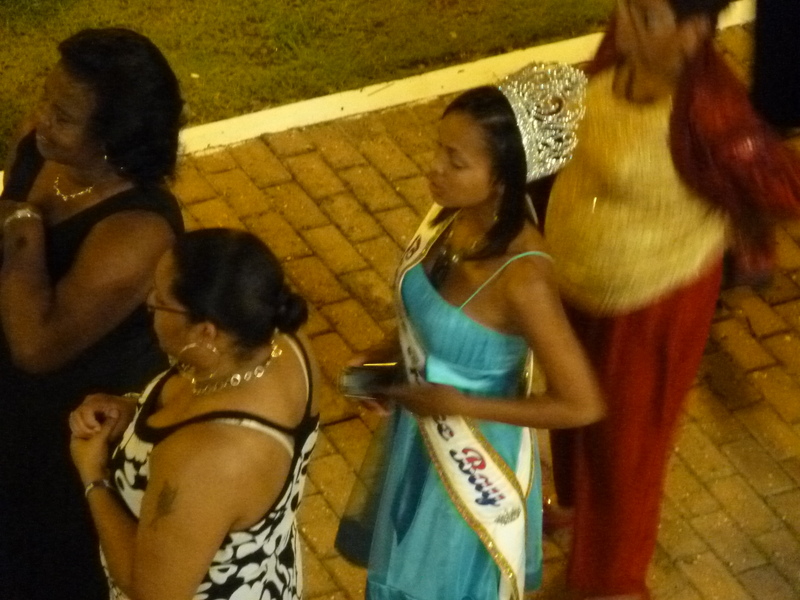 course on Belize! 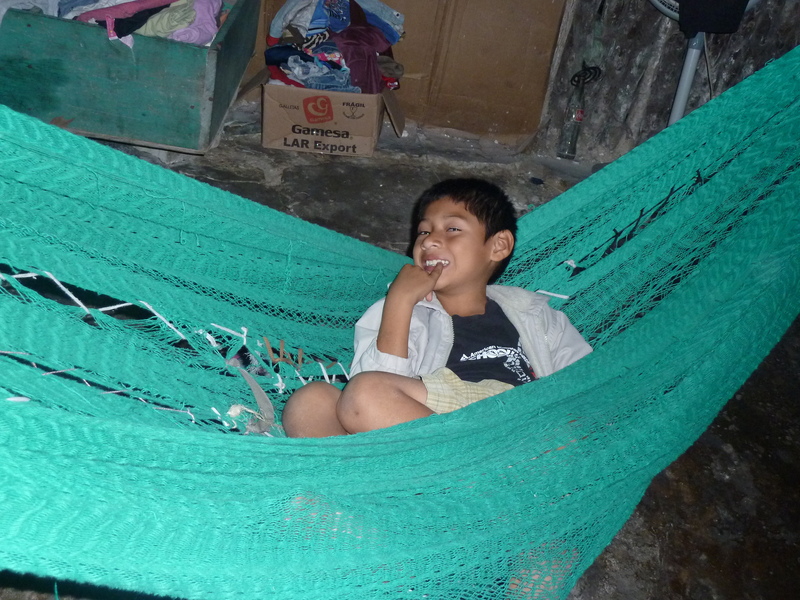 They R on the way to my pic folder oddly called “Paul in Belize.” Thanks for the course. 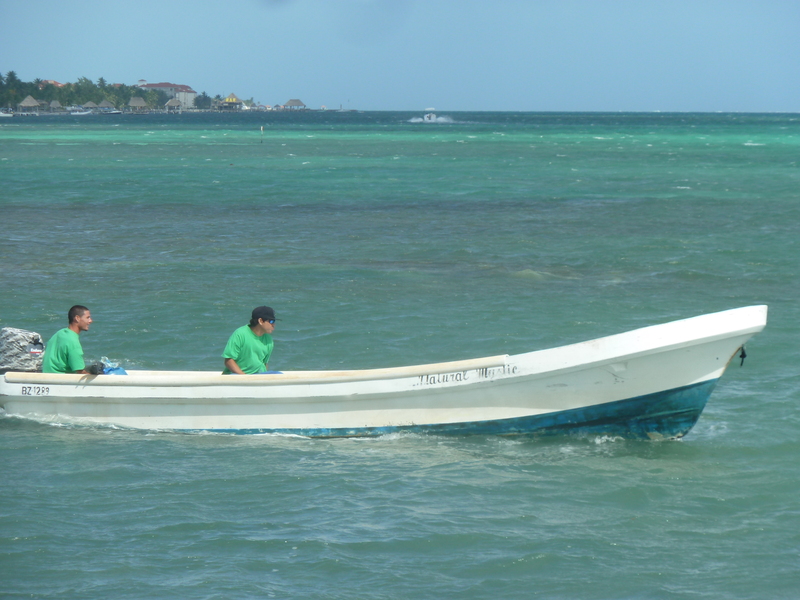 Is a caye like an inlet or bay – maybe a cove? Love the photos and agree w/ Louie Lou in anthro course. Five degrees – sheesh. We are having unusually cold weather for our area with daytime highs in the mid-40s and lows in the upper 20s. Future forecast for next few days is even worse with 30s for highs and teens for lows. I would love to visit Mich. but do not want to live there!